I publish on the page some projects I work on my spare time. 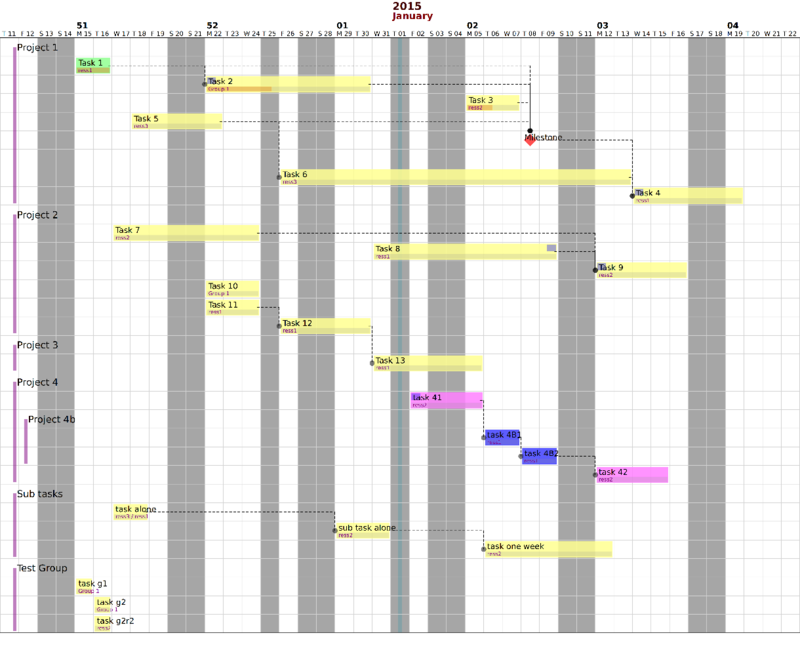 A python library for creating easily Gantt charts in SVG format. Included in the package : a tool for converting Org-Mode files towards python-gantt. python-nmap is an interface for easily using the network scanner NMAP within python. This library is heavily used in examples from the book “Violent Python, A Cookbook for Hackers, Forensic Analysts, Penetration Testers and Security Engineers” by T. O’Connor. A library for using the virus scanner ClamAV. It does the interface between python and the clamd daemon. Using this lib is better than using the too old pyClamav. This lib is used by django-antivirus-field. An interface between libclamav from the virus scanner ClamAV. As libclamav is more limited than the clamd daemon, pyClamav it not maintened since 2008. You are strongly encouraged to use pyClamd instead.